How to Qualify easily for bad credit car loans Edmonton? GET EASY BAD CREDIT CAR TITLE LOANS IN EDMONTON WITH SNAP CAR CASH! Have you experienced a surprise incident that required you to look for financial assistance? The search is over! Bad Credit Car Loans Edmonton by Snap Car Cash focuses on helping people with less than perfect credit or even those dealing with bankruptcy. You can easily get a bad credit car title loan with us and have all your money problems solved. Get approval on the same day. You only need to have a few things to get a car title loan with us! A fully paid lien free vehicle. The clear title of your vehicle. 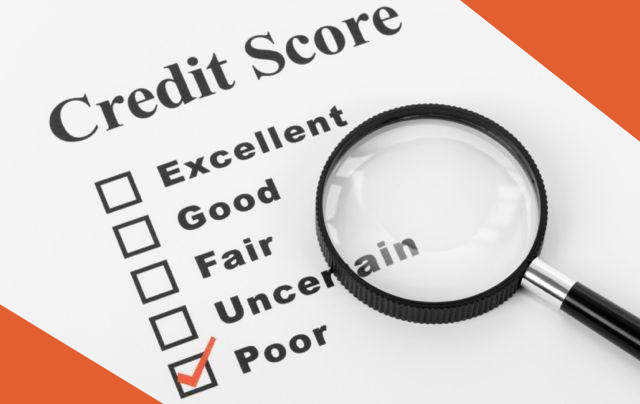 The application process of a bad credit car loan has never been easier! Here at Snap Car Cash, we make the process of the bad credit car loans as easy as possible, allowing you to continue with your life. You can easily fill in a quick application online for pre-approval. Shortly after you submit your application, one of our specialists will call you back to discuss the eligibility issues and to ensure that you have all the documents you need to process your bad credit car loans in Edmonton. You must be 18 years old or of legal age in your respected province? Not in the process of requesting bankruptcy or have you recently filed a bankruptcy? Our goal is to make sure you qualify to loan with us and understand what is needed including our loan terms and conditions. Therefore nobody wants to go through a lengthy process of collecting documents only to get rejected due to bad credit or other reasons. Snap Car Cash is here to help people of Edmonton. Feel free to call us (toll-free) 1-888-886-7627, or you can apply online to get a bad credit car loan today!